Fully revised, The Portable Lawyer for Mental Health Professionals, Third Edition identifies, explores, and presents solutions to both the simple and complex legal questions that mental health practices must deal with daily. 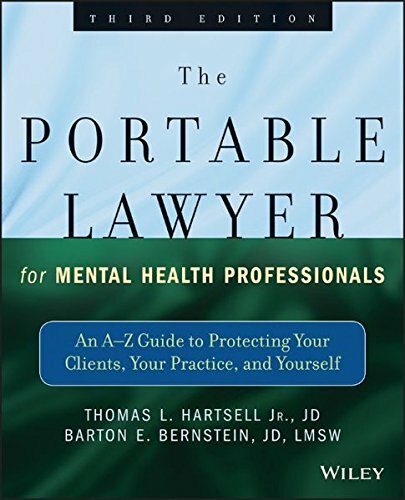 Written by Thomas Hartsell Jr. and Barton Bernstein—attorneys and therapists specializing in legal issues concerning mental health—this essential guide arms professionals with the expert knowledge needed to avoid a legal violation, or to know how to handle a situation if a complaint is filed. 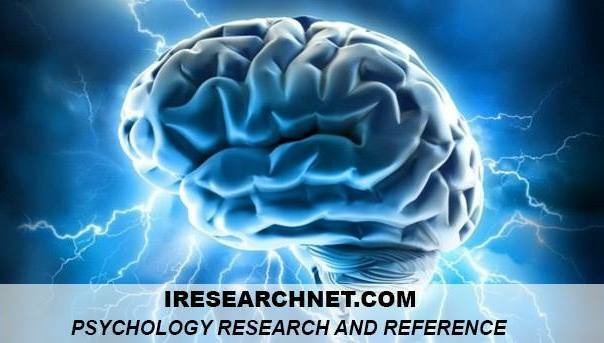 With downloadable sample forms and contracts—including the new Informed Consent for Psychological Testing and Professional Limited Liability Member Agreement forms—this complete resource features step-by-step guidance, helpful case studies, and “legal light bulbs” to alert clinicians to warning signs and help them steer clear of legally questionable situations. 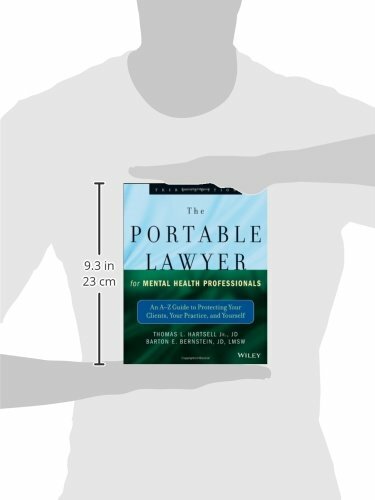 Convenient and comprehensive, The Portable Lawyer for Mental Health Professionals, Third Edition is the quick-reference resource that mental health professionals, graduate students, attorneys, and clients alike can rely on to make informed legal decisions.